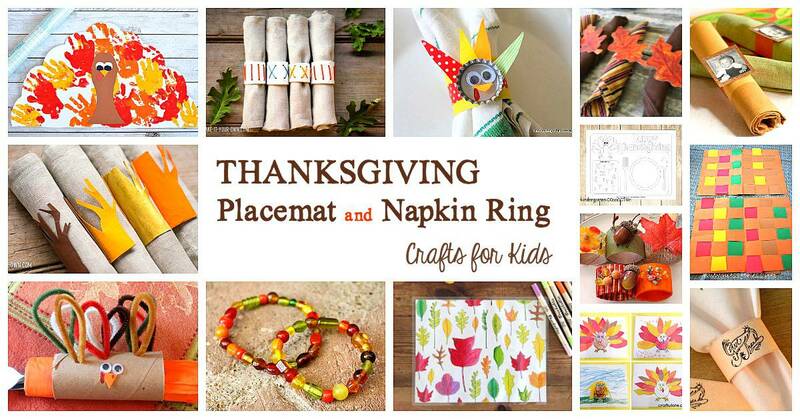 Encourage your child to take part in helping prepare for Thanksgiving by making napkin rings and placemats for the Thanksgiving table. 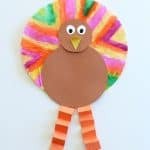 These kid crafts are the perfect way to help encourage your child to take part in the upcoming holiday and feel pride in helping to prepare for such a special family gathering. 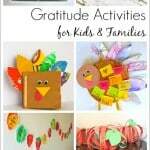 Follow our Thanksgiving for Kids Pinterest board for even more ideas! 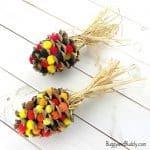 I love when the kids take part in helping prepare for the upcoming holidays! 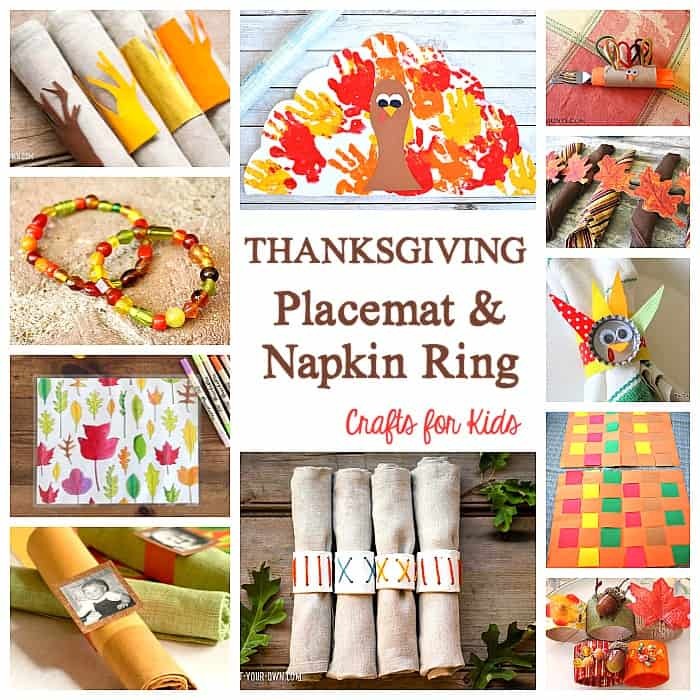 These napkin ring and placemat crafts are a great way to encourage your child to help make the upcoming Thanksgiving holiday festive. 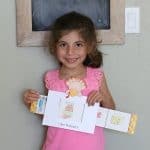 They’ll feel so proud having been an important part of the preparations! 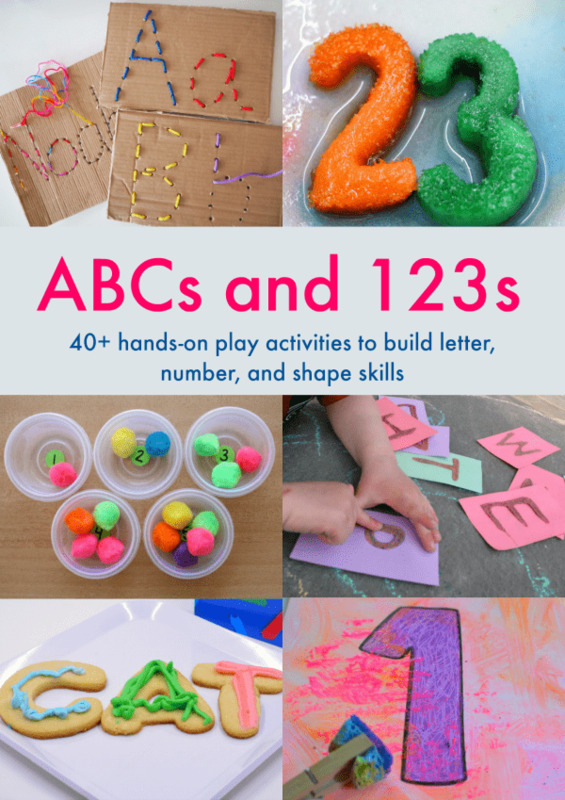 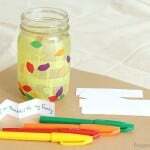 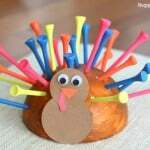 These Thanksgiving crafts are also perfect for the classroom. 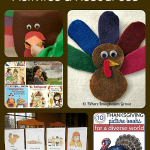 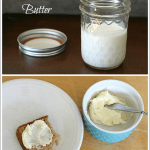 They can be used at school Thanksgiving feasts or brought home to share with families!